INDOMO is equivalent with reliability and safety. 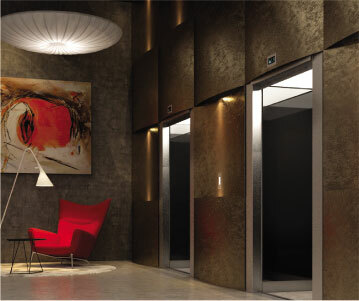 Designs maximum comforts along with best technologies. 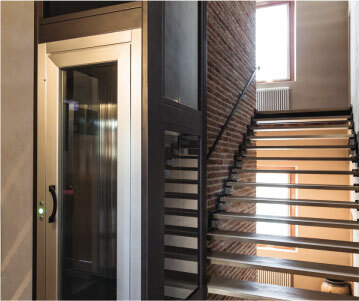 DOMINO being at the top range, matches the requirement of extremely versatile and faster lift. Easy installation overcoming the structural problems. 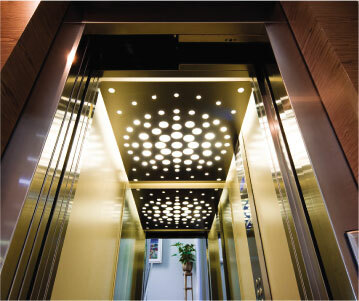 STAIRfit is designed to provide maximum comfort in contexts with renovations and enhancements. It guarantees the similar performance even in small spaces. EXCEL is perfect for those needing flexibility and high capacity. 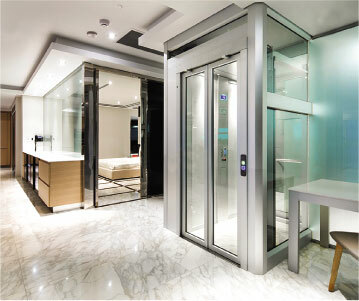 Installation requires much slimmer processes than a classic lift system.